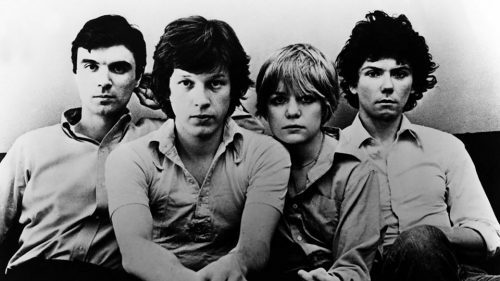 Brought together by a shared love of the music of Talking Heads, Heads Up! are the definitive tribute to the talents of Byrne, Weymouth, Frantz and Harrison. Expect all the hits, including Road to Nowhere, Burning Down the House, Once in a Lifetime, Psycho Killer, and many more. Heads Up! bring the classic hits to life with their spellbinding live show.